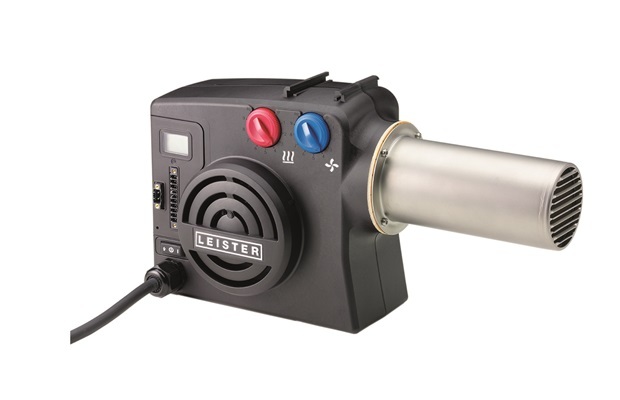 Its brushless motor ensures that this hot-air blower has a long service life. The air volume can now be set infinitely up to 900 l/min via the potentiometer. The wide range of applications makes the new HOTWIND SYSTEM truly impressive: be it as a unit with integrated control or as a unit for integration in a closed-loop control circuit using a system interface.